These terms tell you the rules for using our website https://www.kellingheath.co.uk/ (our site). 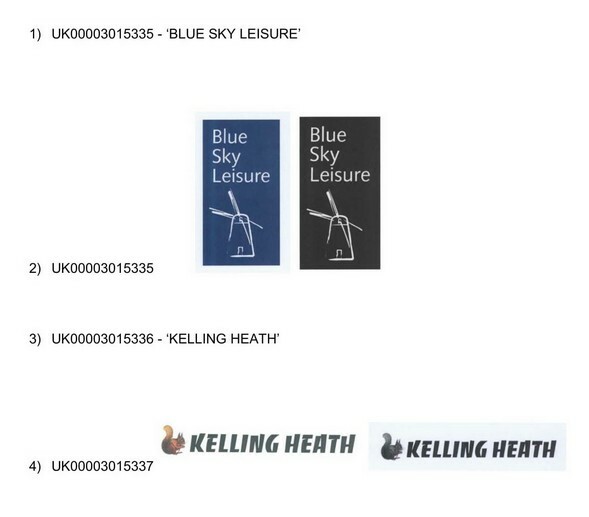 https://www.kellingheath.co.uk/ is a site operated by Timewell Properties Limited ("We"). We are registered in England and Wales under company number 00747225 and have our registered office at Bankside 300, Peachman Way, Broadland Business Park, Norwich, Norfolk, NR7 0LB. We trade under the name Blue Sky Leisure and our main trading address is Mill House, Market Road, Bradwell, Great Yarmouth, Norfolk, NR31 9ED. Our VAT number is 595275987. To contact us, please email info@blueskyleisure.co.uk or telephone our customer service line on 01493 781100. We amend these terms from time to time. Every time you wish to use our site, please check these terms to ensure you understand the terms that apply at that time. When these terms are updated, we will also update the version number and date shown at the bottom of this document. If you know or suspect that anyone other than you knows your user identification code or password, you must promptly notify us at info@blueskyleisure.co.uk . If you wish to link to or make any use of content on our site other than that set out above, please contact info@blueskyleisure.co.uk. The marks set out in the list below are UK registered trademarks of Timewell Properties Ltd. You are not permitted to use them without our approval, unless they are part of material you are using as permitted under How you may use material on our site.